In January 2014, classic SmartMusic for the iPad received School Band and Orchestra magazine’s “Best Tools for Schools” award, in the category of Best Concert Band/Orchestra Teaching Tool. 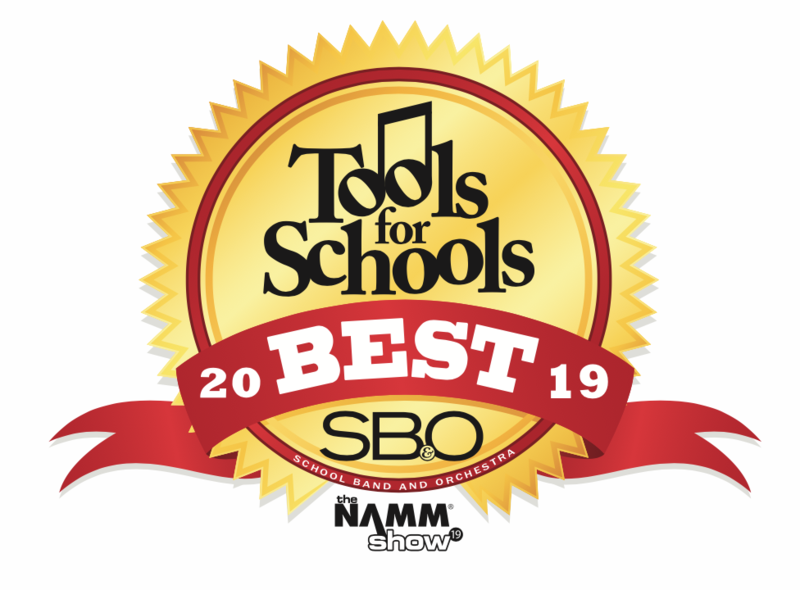 This year, new SmartMusic won the “Best Tools for Schools” award in the same category. The award is presented at the annual winter NAMM show, where music industry leaders and manufacturers share their latest products and services with distributors and retailers from around the world. In addition to new features including the Sight Reading Builder and Compose, a built-in notation tool, the new SmartMusic is more affordable than ever before.